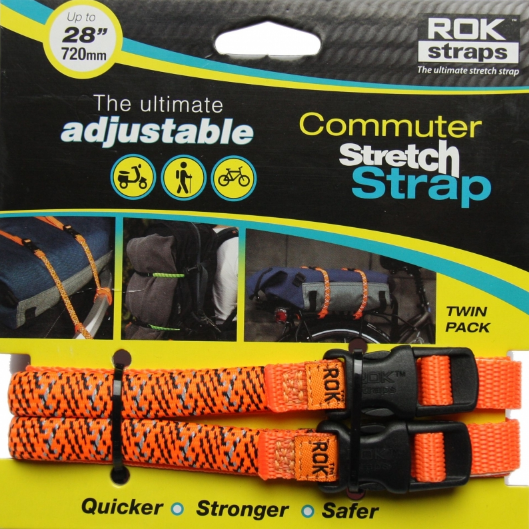 Bagikan informasi tentang ROK STRAPS COMMUTER STRETCH STRAP 28″ kepada teman atau kerabat Anda. 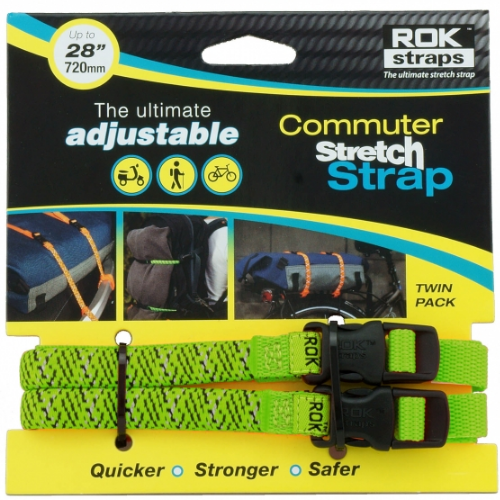 Specifically designed to attach and secure smaller items onto scooters, bicycles and back packs without damaging waterproof materials. 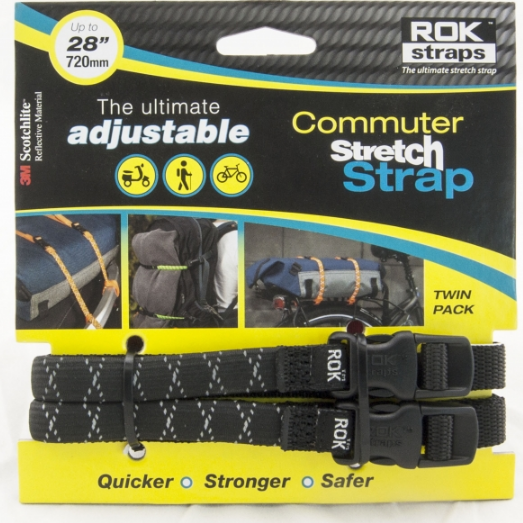 Quick release buckles ensure fast and quite access to gear.